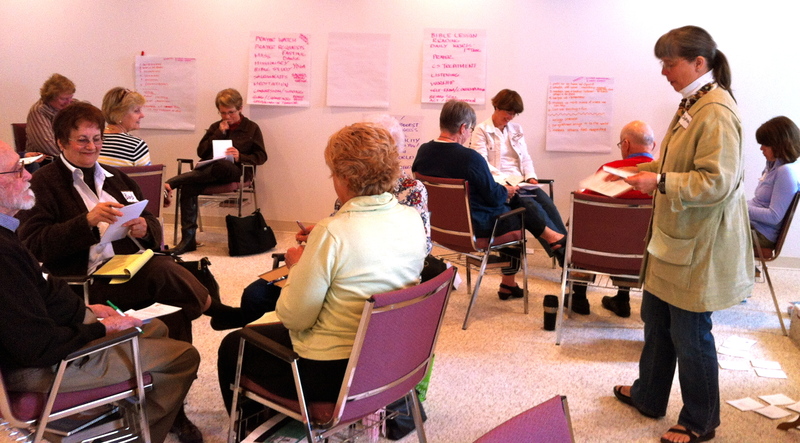 Yes, “Cultivating Stillness” really does makes a great Workshop! What a fun and thoughtful introduction to “Cultivating our Spiritual Vitality.” For both men and women, the two plus hours flew by. Carol Hohle’s lively workshop kept us moving mentally. In groups of four and five, we comfortably filled the Des Plaines Society meeting room. Carol opened by having us listen to Bobby McFerrin’s 23rd Psalm. This unique version celebrates the Shepherd as “She.” If you haven’t heard this 23rd Psalm yet, settle yourself into a listening mode, and click this link. someone read Mark 4:1-9 (the parable of the sower planting his seeds in different types of soil). We were to listen to the parable being read three times, and note our impressions each time. After the first reading, what jumped out to me was the thorns choking the little plant. Join us for a creative workshop exploring the practice of spiritual qualities. Registration and continental breakfast – 9:00 a.m. Consider openness when we’d rather keep to ourselves. Value stillness in silencing the chatter that would distract from our spiritual practice of Christian Science. 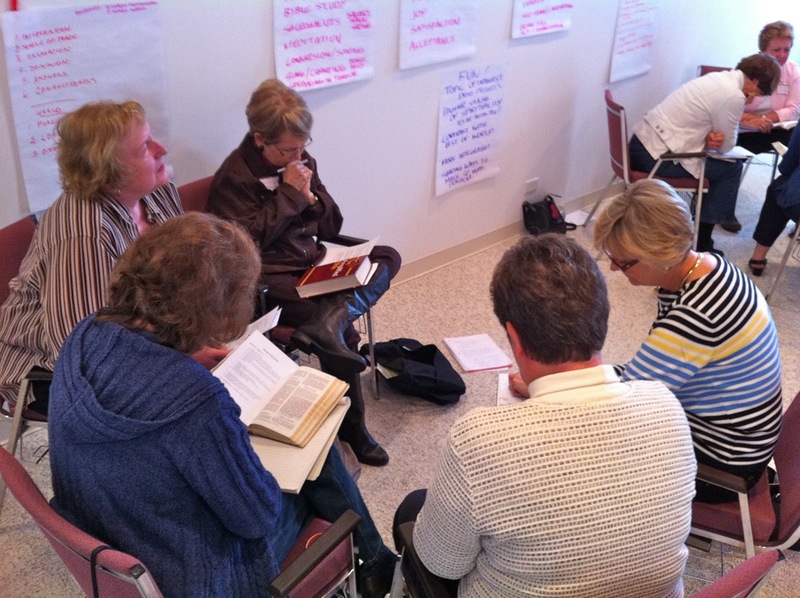 Carol Hohle is an experienced workshop facilitator and an active member of 17th Church, Chicago. She is founder and executive director of Inspiration House. Carol is a graduate of Andover Newton Theological School where her studies focused on the integration of faith, health, ecology and spirituality. Learn more at www.inspirationhouse.org.